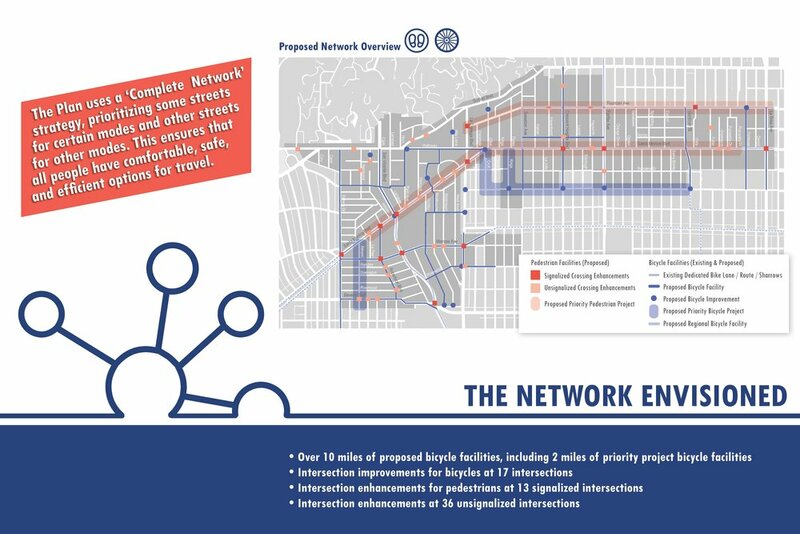 Here LA helped to build this mobility plan for the City of West Hollywood. The Plan is an update to the previous Plan adopted in 2003. 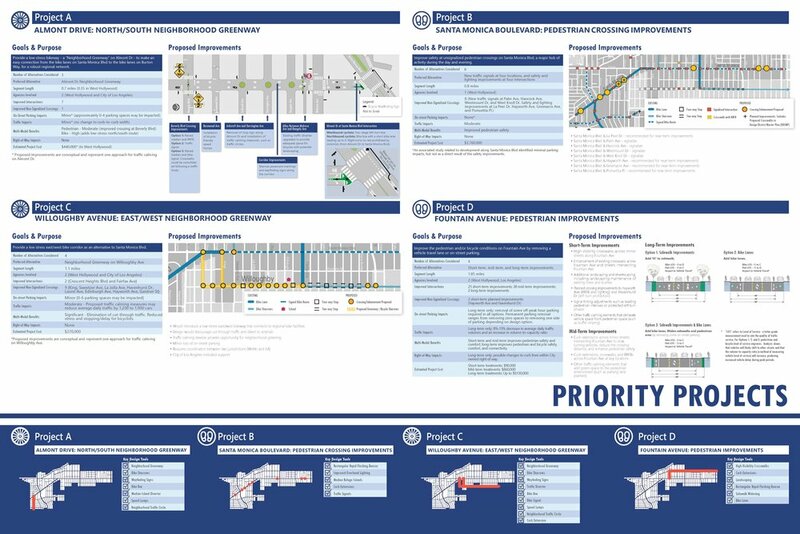 The Plan identifies priority projects for both pedestrian and bicycle improvements and is built on a Complete Streets approach, prioritizing certain streets for certain modes. 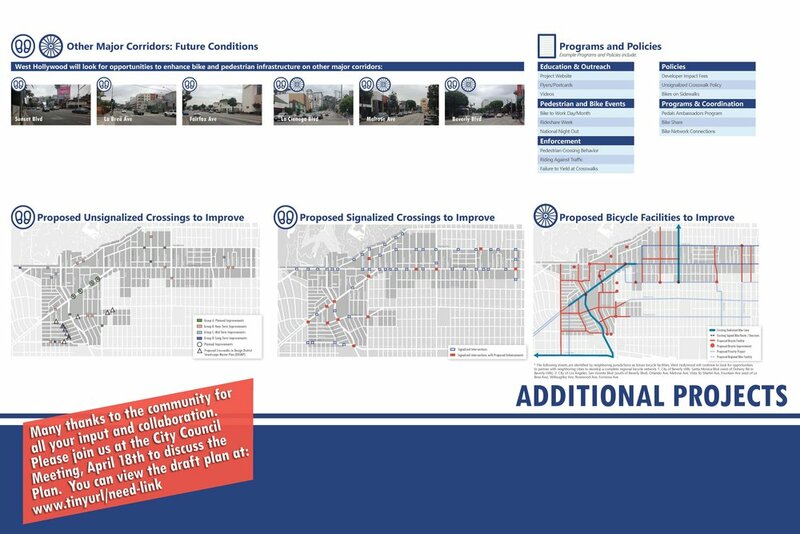 Here LA designers contributed to the urban design components of the project, community outreach, as well as graphic elements for the project collateral and final plan.